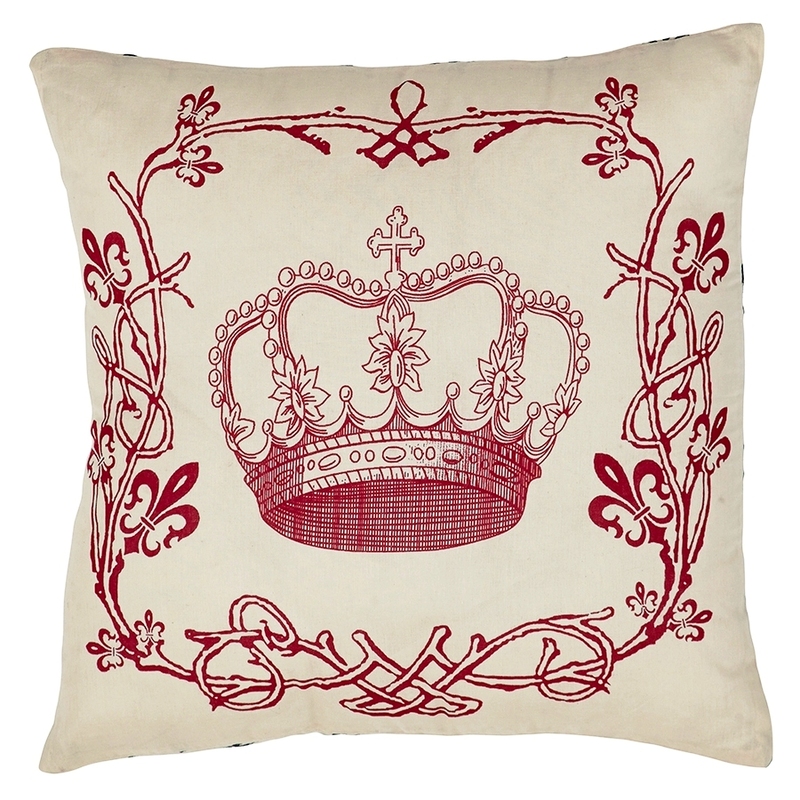 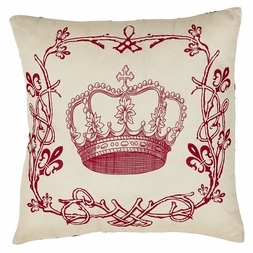 Perfect compliment to our Elysee bedding, a red stenciled centered regal Crown on a light cream background. 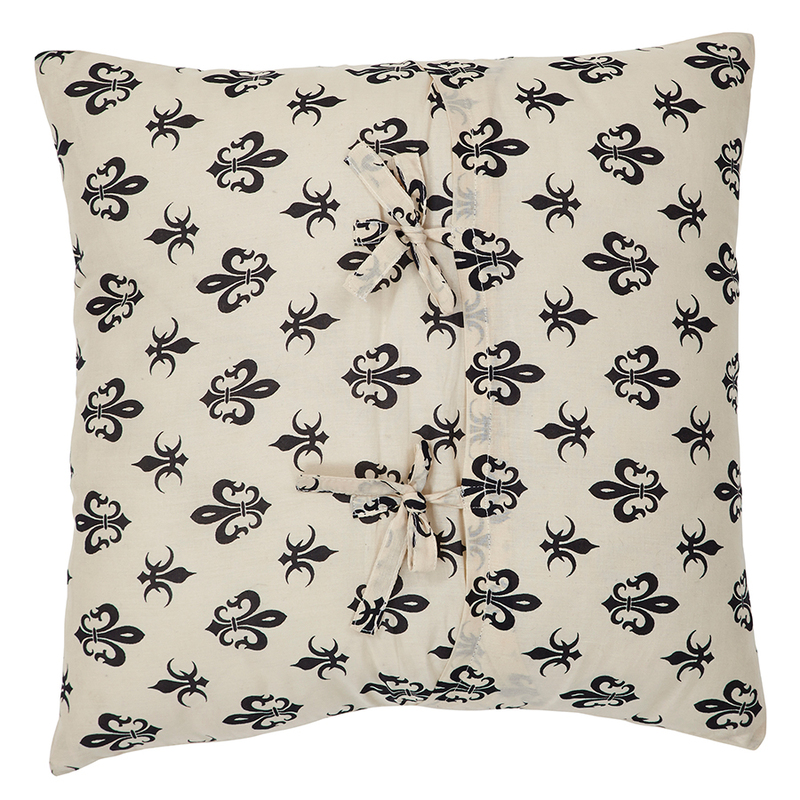 Reverses to a French Fleur-de-lis pattern. 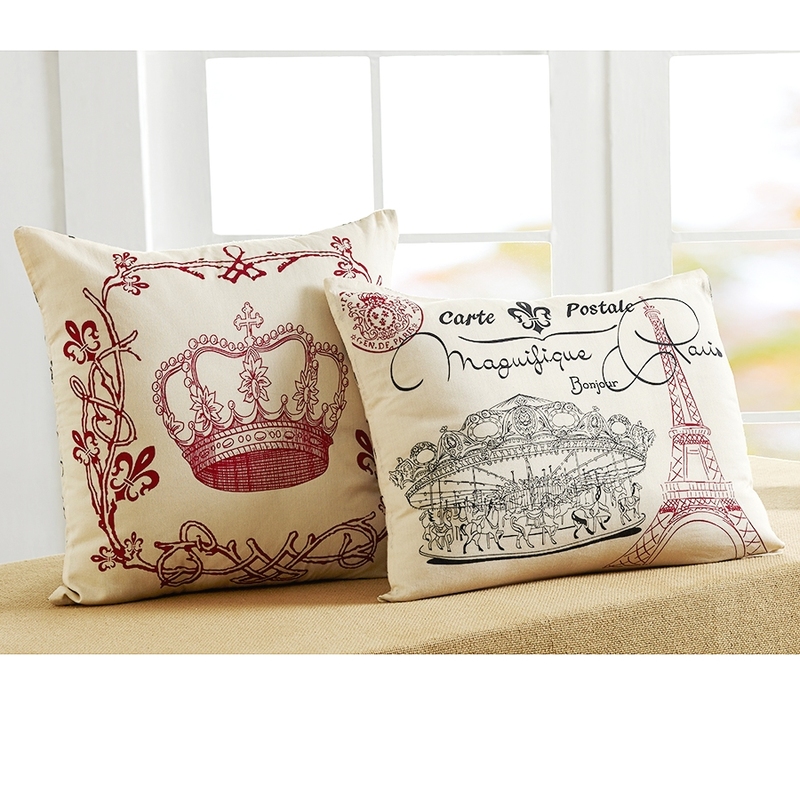 Fill pillow included.